Understanding how the rapture happens in the middle of the last week of years and its magnitude. 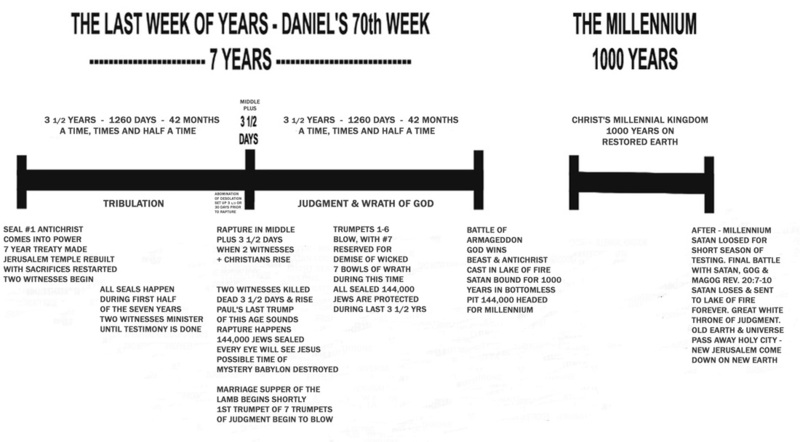 The Mid Tribulation Rapture as shown with Bible verses chronologically. When all the events line up according to prophecy, the Rapture will happen. So what is left that is necessary for the Word of God to be fulfilled?